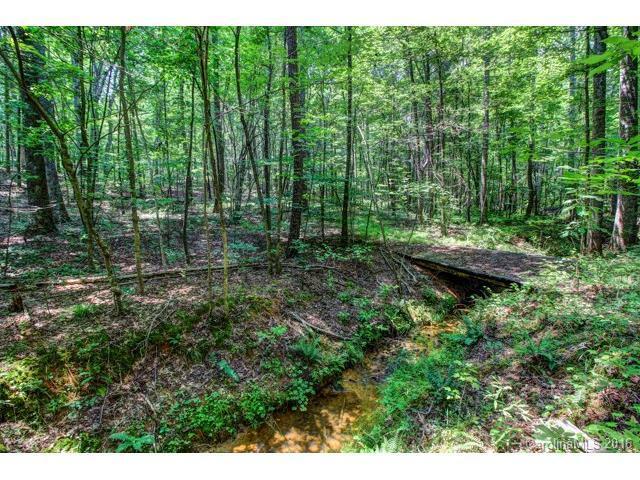 Must-see option for anyone looking to buy/invest in prime acreage w/in the town limits of Mint Hill. 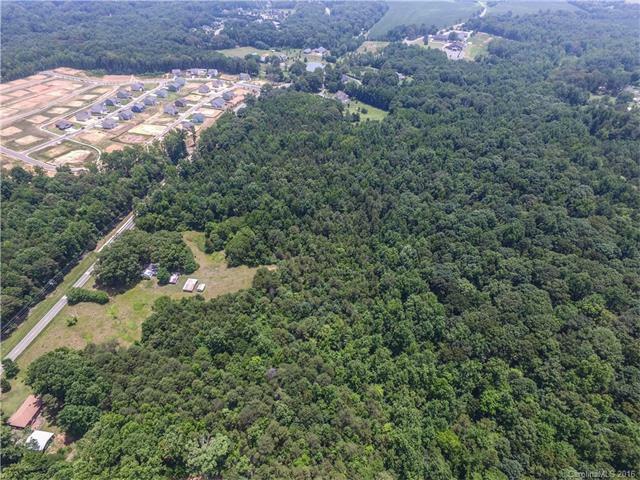 Come out & walk this parcel, appreciate the graceful,rolling topography,the small stream, and flat fields balanced with incredible hardwoods untouched in 70 yrs.These woods are full of plant life, and a landscape architect's dream! 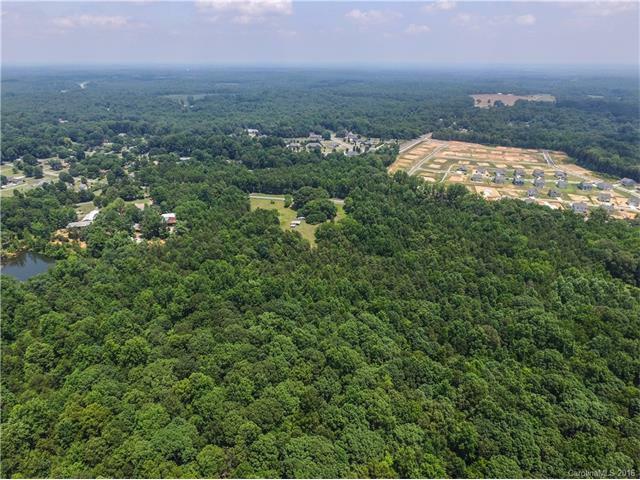 Confirmed with Mint Hill Planning that parcel can be divided for development, and city water/sewer are available, tap fee required please see attachements. 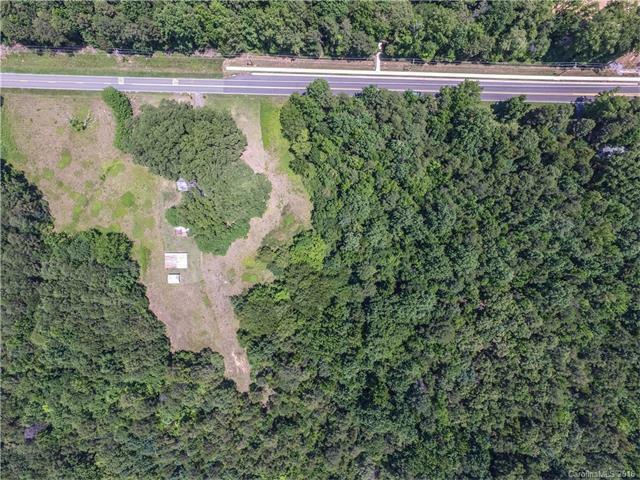 Adjacent parcel, MLS#3199088, being sold in conjuction.